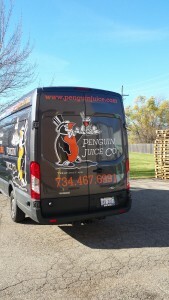 Penguin Juice specializes in products sold through our network of distributors. 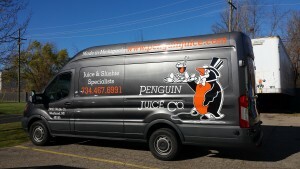 The beverage markets we serve are various segments of the food and beverage management industry. Some of the beverage markets we serve include; day care centers, food courts, health clubs, nursing homes, healthcare facilities, schools, universities, restaurants, bars, smoothie centers and convenience stores. We would like to expand on the website, adding testimonials and other things that would be of interest to our clients. If you have any comments, concerns, compliments or suggestions – please let us know. Your opinion and feedback are strongly encouraged!